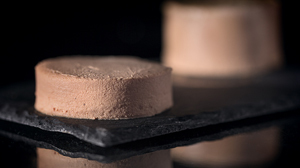 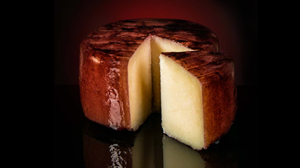 MARISCAL&SARROCA, in their search for the best Spanish cheese, have sourced different varieties that will surprise and excite the most demanding palates. 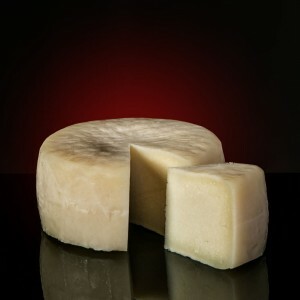 Cow’s, goat’s and sheep’s cheese that you can enjoy on their own, or you can use to make wonderful cheese recipes, as a way to add a special flavour to many of your favourite dishes. 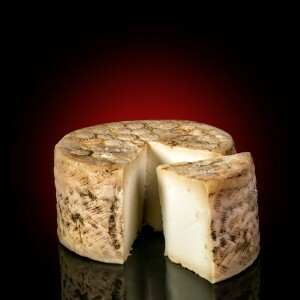 Spain produces many artisan cheeses that reflect gastronomic traditions from its different regions. 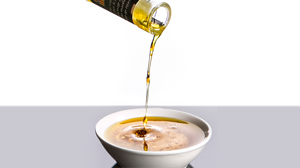 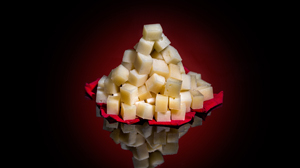 Most of the cheese varieties we offer are limited productions, and very exclusive. 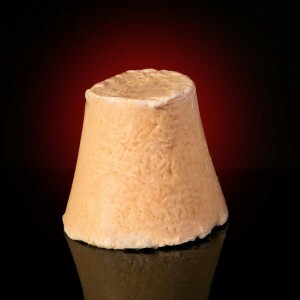 Afuega’l Pitu is a famous cheese from Asturias, in the north west of Spain. 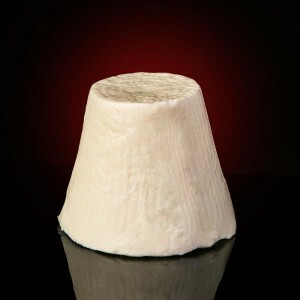 It is made from pasteurized cow’s milk and it has a rounded pyramid shape (atroncau). 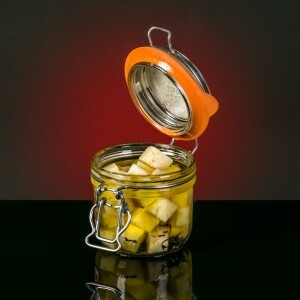 We offer two varieties, the more classic one, and a more innovative one with hot paprika. 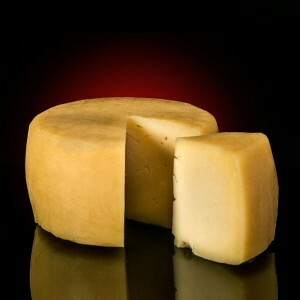 Also from Asturias, you will love to try the very delicious cheese made with cider, the regional drink. 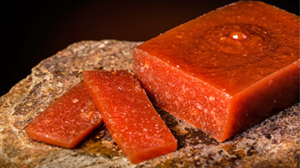 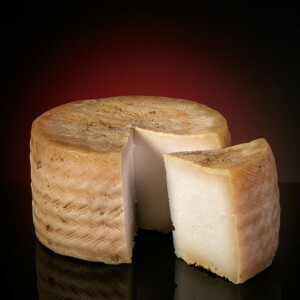 In the Moncayo Mountain area and in Albarracín, in Aragón, very delicious goat’s and sheep’s cheese are produced, with a very unique taste and texture. 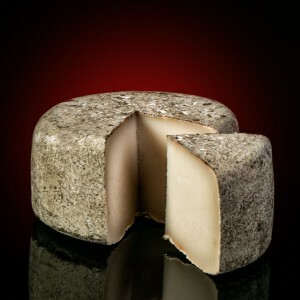 We recommend that, in order to enjoy the intense and rich flavour of these cheeses, you bring them to room temperature before serving. 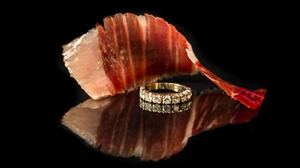 All the subtle nuances will be better appreciated.